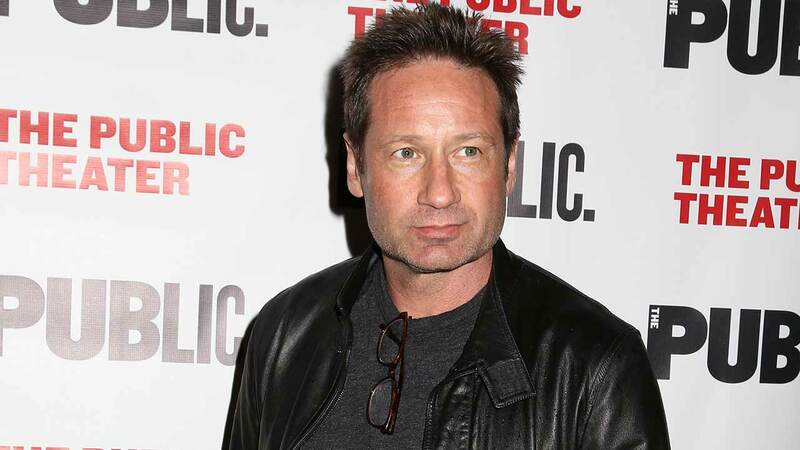 NEW YORK -- "X Files" actor David Duchovny is releasing his first music album. He announced Tuesday he'll release "Hell or Highwater" on May 12. The album will include 12 tracks he wrote. He says in a statement making the album was a "dream come true," though he adds it's shocking to think he has a musical career.